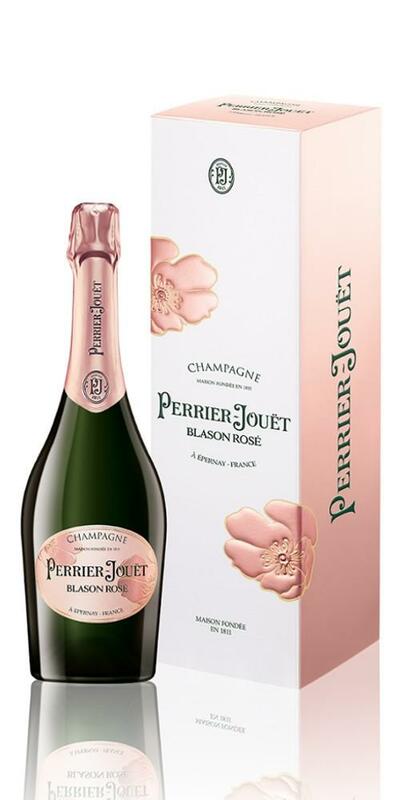 Perrier Jouët produces the Perrier-Jouët Blason Rosé ($64.94), a sparkling wine from Champagne produced with pinot meunier, chardonnay and pinot noir grapes and presents an alcohol content of 12%. 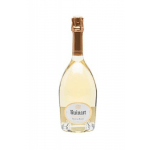 Uvinum users rate this sparkling wine with 4,2 out of 5 points and in guides it has been reviewed: robert parker: 87 and wine spectator: 91. 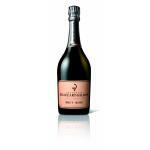 Perrier-Jouët Blason Rosé is a champagne that combines vinosity and roundness, but at the same time maintains a lively and fresh spirit. 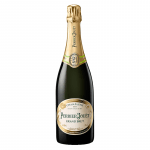 It is a large, structured cuvée, with 20% reserve wines, which creates a balance between the consistency of Perrier-Jouët's style and the effects of the vintage's climate. 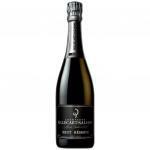 Built on the model of the Grand Brut cuvée, this cuvée is slightly enriched with Chardonnay to compensate for the contribution of the vinosity of red wines. 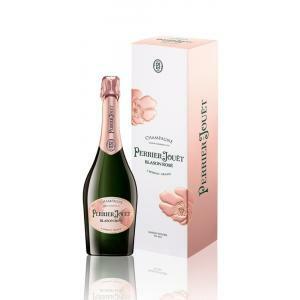 Perrier-Jouët Blason Rosé combines the elegance and finesse of Chardonnay (25%), the structure of Pinot Noir (50% of which a part vinified in red) and the fruitiness of Pinot Meunier (25%). According to the chef de caves Hervé Deschamps, Perrier-Jouët Blason Rosé is the gourmet wine of the Maison's collection, a generous and spontaneous blend. 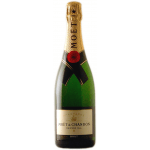 All lovers of rosé champagne will find in this cuvée the perfect wine for all occasions. - Eye: Salmon pink, with light orange reflections. 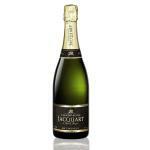 - Bouquet: Fruity, with notes of red berries, raspberries, wild strawberries. Also present floral notes. - Flavour: lively and intense, delicate and complex. Long finish. 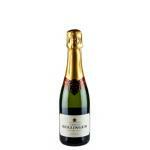 Grapes: 50% Pinot Noir, 25% Chardonnay, 25% Pinot Meunier. 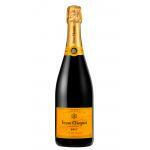 PRODUCTION: Composition of about fifty crus, with the addition of about 20% of reserve wines. Dosed about 10g/L depending on the vintage. Aging: Matured in the cellar for three years. 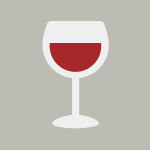 PAIRING: Aperitif, exotic and spicy cuisine (Indian), poultry, dessert with red fruits. 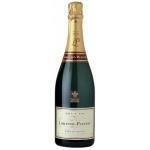 Perrier-Jouët Blason Rosé and has a special memory in my memory. . 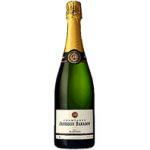 I am among those who think or sparkling wine (Champagne in this case) is much remembered for moments, occasions or people. 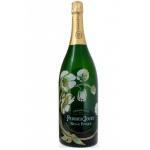 - A magical cuvee that is part of Perrier Jouets history: the Blason wines remain in the portfolio at the gentle insistence of their gourmet devotees. Perrier-Jouët Blason Rosé: ¡Cumpleaños feliz! Today we celebrate the 1st añito Uvinum. Congratulations. A French pink champagne (the first I try, but certainly not the last), Perrier-Jouët, to celebrate the launch of online Uvinum Spain, the first of international websites Uvinum. Smooth and without much flavor bubble. Great Champagne for a special day in Uvinum, our first anniversary! Smart, very fine bubbles, very pale pink. Soft, as the water passes. Highly recommended! I think you should drink more Champagne Rosé gives a "classy touch" and is very good! The bubbles are so fine, olala in a word, I like it! I took this Champagne during a brunch. I drank with my partner. Very light flavour. Yeasty and and notes of bakery on the nose . This is quite like the previous vintage. 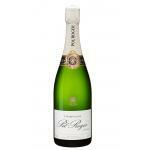 If you want to buy Perrier-Jouët Blason Rosé, at Uvinum you will find the best prices for Champagne. Buy it at Uvinum at the best price, very easy and comfortable via any device. We have a catalog of over 59.000 products for sale which turns us into the leading marketplace in selling wine, beer, and spirits in Europe with more than 38.000 customers trusting us.